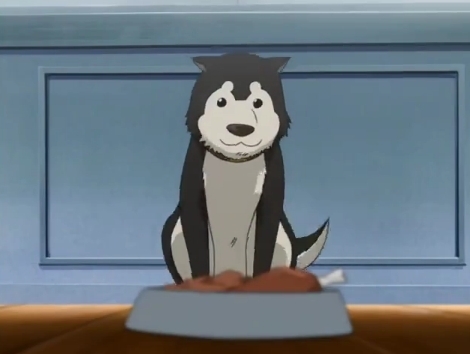 Black Hayate <3. Woof :3. Wallpaper and background images in the फुल मेटल ऐल्केमिस्ट club tagged: fullmetal alchemist 2003 hawkeye black hayate.